Boron Isotopes B-10 and B-11 are used extensively in the nuclear industry. B-10 is used in the form of boric acid as a chemical shim in pressurized water reactors while in the form of sodium pentaborate it is used for standby liquid control systems in boiling water reactors. B-11 can be used as a neutron reflector. Outside the nuclear industry both Boron isotopes are used as food label to study boron metabolism. B-10 is also used in so-called boron neutron capture therapy (BNCT). Both B-10 and B-11 can be used for the production of two radioisotopes: C-11 and N-13. 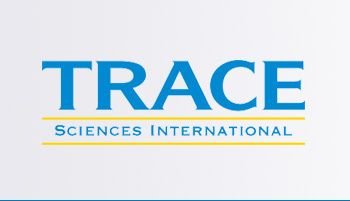 Trace Sciences International is the world's most reliable supplier of enriched stable Boron isotopes. Trace Sciences is your most reliable supplier of stable Boron Isotopes. Please contact us for other forms of Boron Isotopes available.